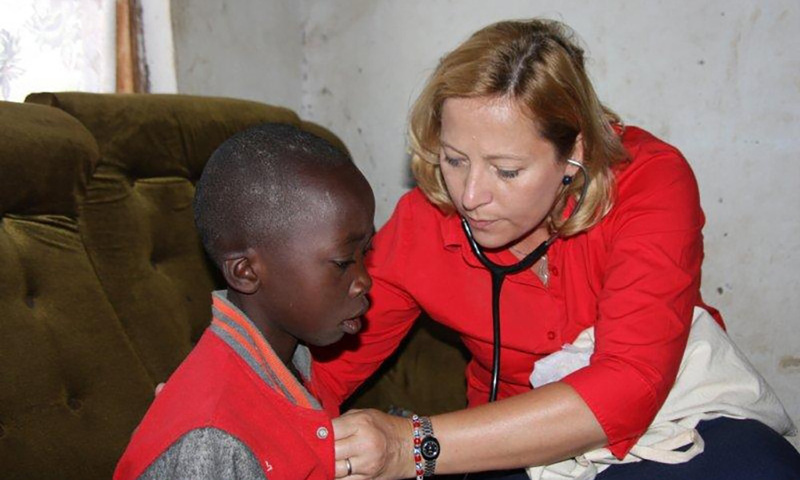 Gretchen Birbeck’s first trip to Zambia came in 1994, when she was a University of Chicago medical student completing an elective at the remote Chikankata Mission Hospital, about 75 miles south of the capital city, Lusaka. More than two decades later, she spends half her year in sub-Saharan Africa, working to improve care for people with seizure disorders. The Edward A. and Alma Vollertsen Rykenboer Professor in Neurology at Rochester, Birbeck is the director for Chikankata’s Epilepsy Care Team. She’s also an adjunct faculty member at the University of Zambia. A three-week study abroad and field school experience run by the Department of Anthropology, the seminar addresses cultural, health, social, political, and ecological issues in Malawi. Students are trained in anthropological research methods, and the seminar welcomes undergraduates and graduate students from any university and any major. Joseph Lanning ’00, ’07 (Mas) directs the program. Since 2007, 103 Rochester undergraduates have participated; 17 medical students have also taken part, beginning in 2009. Seizure disorders can be caused by many medical conditions, and they’re more common in the developing world. Neurological and psychological disorders account “for about a quarter of the global burden of disease, and much of that is in developing countries,” says Birbeck. “There’s a disconnect between where disease is and where experts are,” she says. She works to redress that disconnection, providing clinical care and conducting research. As a result, more than 3,000 patients have received treatment they otherwise wouldn’t have. And she has helped make changes to Zambia’s national policy that could help many more. She’s also working to build up the resources and networks necessary to conduct clinical trials in Africa, and to create education and training programs for health care providers and researchers. She’s involved in cerebral malaria research in Malawi and Uganda, and mentors postgraduates and junior faculty carrying out research in Zambia, Malawi, Kenya, and South Africa. In the years that Birbeck has been traveling to Africa, she has seen “slow inroads” in Zambia for treating epilepsy, with improvements in general services and better access to information about the disease. 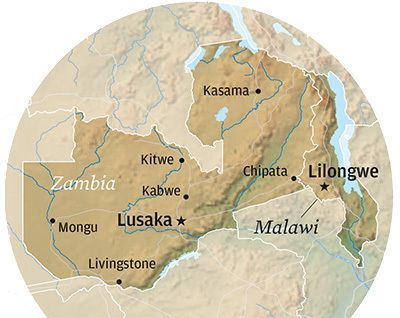 Meanwhile, a “roll back malaria” campaign has transformed the incidence of malaria seizures in Zambia, though Malawi hasn’t seen such progress. Efforts to deal with malaria haven’t kept pace with those for epilepsy, but there have advances. “I’m not convinced malaria eradication is likely, but there are improvements in infection rates,” she says. Their efforts are an amalgam of teaching people about seizures and making care available to them. Both are essential, she says, and her research and clinical care are different but interrelated efforts to improve the lives of people with epilepsy and other seizure disorders. “We’re educating the public, but we also work with the health care structure to ensure there are providers and treatment,” she says.